They say the hand is quicker than the eye, but the eye can play tricks on the mind. “The ILLusionist” is nothing short of a live theatrical motion picture soundtrack. A “living score” (in which we’ve heard as well). 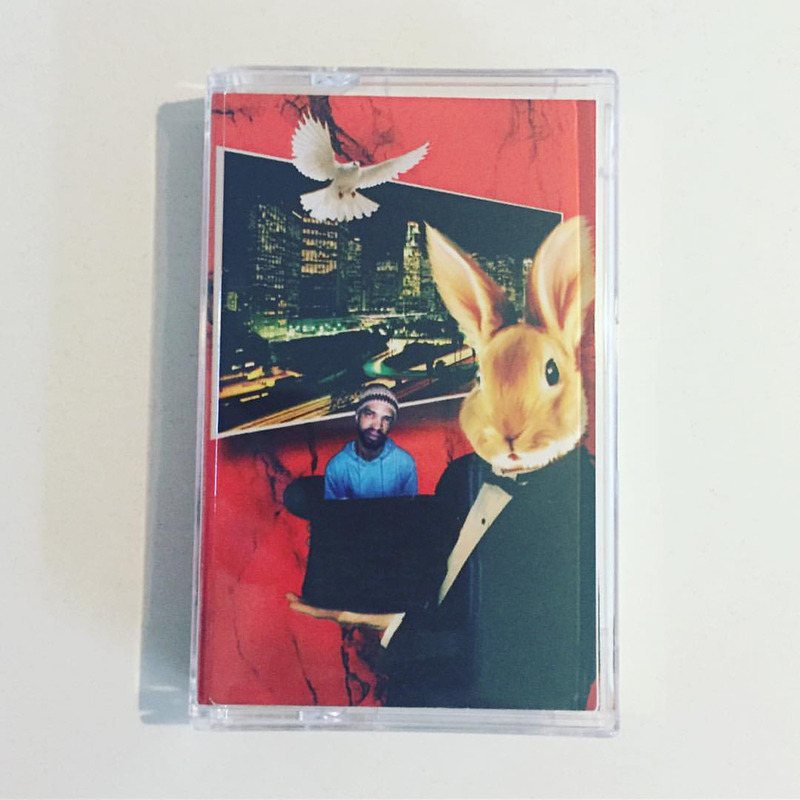 Zypher Un Label frontman E+RO=3 (pronounced E RO 3) also recognized as EROZilla, known for his brilliant and eyebrow rising cinema sound bites, doesn’t drop the bar with his first cassette tape release and first project with Bonding Tapes. A true master and student of “Beat Science”, ERO has an uncanny ability to stretch a simple chop (or sample) beyond the typical conventional sound of today’s music. A rare mixture of nineties boom bap and today’s electronic fuse, “The ILLusionist” should fit right in between your conscious and your feel good vibrations.